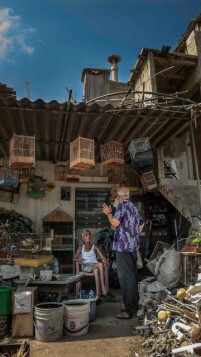 “Birds’ Nest” is dedicated to the streets of Bourj Hammoud, a neighborhood in Beirut, Lebanon founded by Armenian genocide survivors. 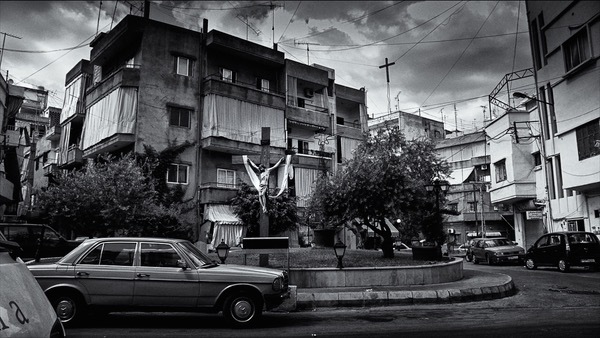 Also known as Little Armenia, the visual homage, photo book and collection of writings is a look at the childhood home of filmmaker and street photographer Ara Madzounian. Just days ago the world recognized the 100th anniversary of the beginning of the Armenian genocide. In one week, the photo book “Birds’ Nest” hit its crowdfunding goal, with $22,464 pledged by 201 backers on Kickstarter. 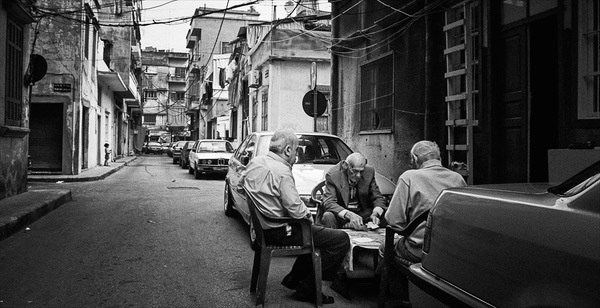 Madzounian’s pictures focus on his relationship with the characters, streets, sights and sounds of Bourj Hammoud to frame the urban district east of Beirut. Seven years in the making, “Birds’ Nest” will include essays from dozens of contributors – film directors, stage actors, authors, novelists and public figures. Madzounian will host a book signing this fall where he currently lives in Los Angeles. Copies of the book will be donated to local community libraries and schools in LA where a large contingency of the Armenian diaspora can be found. Tens of thousands of people marched in Los Angeles last weekend to remember the death of 1.2 million people. 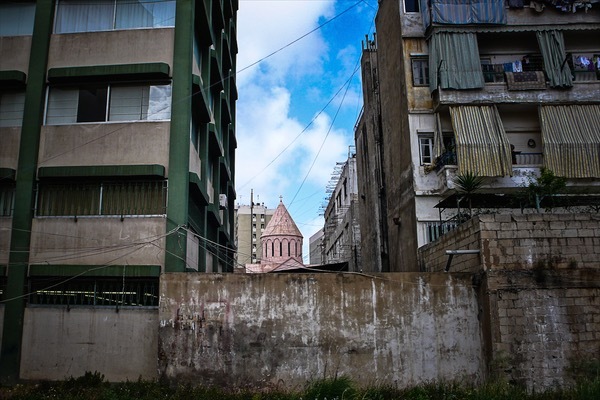 Genocide survivors who migrated to Bourj Hammoud made the neighborhood a cultural, intellectual and political beacon for the Armenian diaspora, according to Madzounian, whose parents are survivors of the Armenian genocide. “There is no comprehensive history about this district. 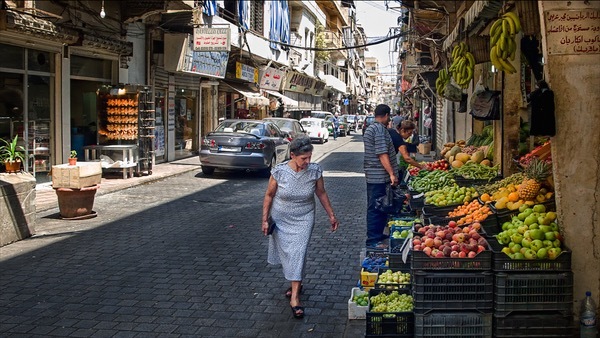 My hope is my work will be a catalyst for others to tell their own narratives,” Madzounian said. By documenting the one square mile district, Madzounian aims to create a visual legacy for Little Armenia, whose distinctive character has slowly faded away from Beirut since the 1980s, he said. After leaving Bourj Hammoud at age 20, Madzounian studied film at University of California, Los Angeles. 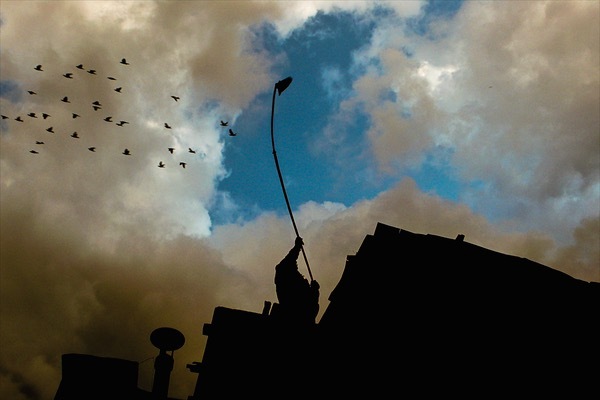 In 1985 his thesis and first narrative film “Pink Elephant,” shot in the midst of conflict in Bourj Hammoud, received international attention. Visit aramadzounian.com to see more of Ara’s work.